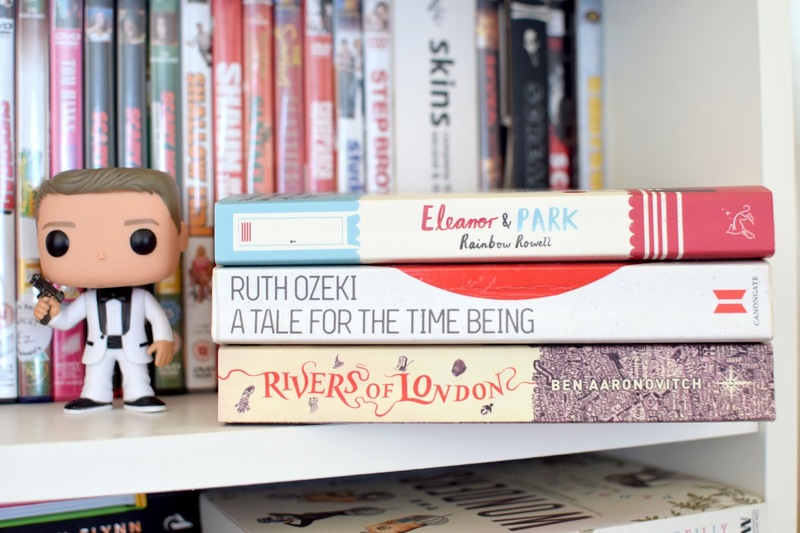 Back with another mini book review, although I'm back at uni now, I'm still trying to fit in time to read, I'm not giving up on my Goodreads challenge yet! I'm up to 31 of 50, although I'm still 5 books behind! I really enjoyed all of these books so let's get into it! Set around a girl named Eleanor and a boy named Park, over the course of one school year, this is the story of two star-crossed sixteen-year-olds, smart enough to know that first love almost never lasts, but brave and desperate enough to try. I really liked reading this book, I found that the character development was great, enough to really care about the their paths. Although I did find Eleanor a little hard to like, I still found their story emotional. The story is set around Nao, a schoolgirl from Tokyo, who plans to write a book about her Buddhist monk grandmother, and Ruth, who finds her book washed up on a beach. This has to be one of the best books I've read this year. I've always found Japan fascinating, this book just reinforced that. Both intertwining stories were gorgeously descriptive and the plot was really emotional but also gives you a lot of things to think about. This book isn't at all what I thought it would be like, it's super interesting and allows you a peak into another culture. This is the first book in the PC Peter Grant series and it's safe to say I'm totally hooked. I would describe this book as a naughty Harry Potter. It's full of magic but with tonnes of London grit. Peter ends up becoming the first trainee wizard in 50 years, in a special division of the MET. I loved the humour in this book, the main characters are really likeable and I can't wait to hear what happens next. Love Eleanor and Park. I agree that Eleanor is a little hard to like but I guess you have to remember everything that is going on. Love book posts. I'm always on the hunt for new, different reads. Thanks for the recommendations.